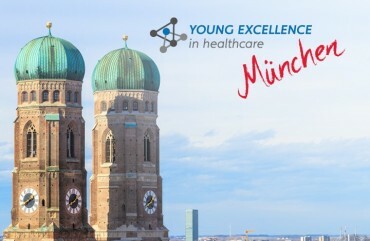 Young Excellence in Healthcare is an interdisciplinary network bringing together inspiring young high-potentials of various sectors within healthcare. Our meetings spark new ideas we exchange on both informally and formally and, of course, they are a superb platform for instigating new and tying closer personal relationships. We consider ourselves as the upcoming decision-makers in healthcare markets. Where are our members coming from? Dowload publications about YEH and our exclusive newsletter which is published at Pharma Relation twice a year. Dr. Philipp Goetting and Dr. Kristian Koch founded YEH in autumn 2010. They were immediately accompanied by Sandra Hoffmann and Alexander Almerood, participants of the first event. Maren Schulz was joining in 2012. Dr. Tomasz Bednarczyk joined in 2013 and became our first treasurer. As consequence of our rapid growth, Young Excellence in Healthcare e.V. 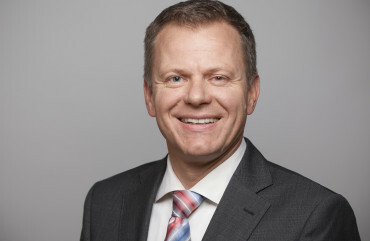 was founded in April 2015 and finally Dr. Florian Hartge became part of our leadership team. I graduated with a Masters Degree in Economics with majors in Health Economics and Public Policy from Mannheim University, followed by a PhD on Managed Care Models. I started my career in Healtcare at Novartis Pharma and held various positions in the company including Health Economics & Pricing, Strategy, Sales and Marketing. I then moved into consulting with focus on projects for major Health insurance companies and subsequently built up strategy, business development and operations for arvato CRM Healthcare, a fully-owned subsidiary of Bertelsmann. Since September 2016 I am Group Strategy Advisor at Medicover, an international Healthcare & Lab diagnostics service provider working on international Strategy, M&A and Innovation projects. I studied International Business Administration at the International Business School Berlin, University of Sunderland and Shanghai University with major in General Management. I did internships at Tribal DDB / Heye in Munich and at the Global Business Unit Specialized Therapeutics for Betaseron, a global Blockbuster for Multiple Sclerosis, from Bayer Healthcare in New Jersey. Shortly after I received a scholarship from the European Union “Leonardo Da Vinci – Arte Factum” and did an internship at Connect Club in Barcelona. Directly afterwards I started my professional career as Product Manager for Copaxone, a $4 billion global sales product for Multiple Sclerosis, at Teva Pharma located in Frankfurt. 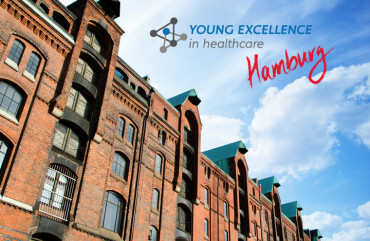 During this time I helped to established Young Excellence in Healthcare, which is an interdisciplinary network bringing together inspiring young high-potentials of various sectors within healthcare (www.excellence-healthcare.de). After almost four years I was promoted to Head of Digital Marketing for Teva ratiopharm Germany and relocated to Ulm. In 2013 I was appointed to an internal high potential programm called ‚Zukunft durch Führung‘ at Teva ratiopharm. In January 2015 I started as Multi Channel Senior Manager at Amgen Germany to establish MC within Amgen and also joined the Digital Media Jury at comprix healthcare award. I studied journalism, science of communications, Italian languages and history at Justus-Liebig Universität Gießen and Johannes-Gutenberg Universität, Mainz. During my studies I worked as Freelancer for several magazines, daily press and the internal communications for different companies. I started my career as PR-Consultant at the international Network agency MSL (Publicis). Through my change to WEFRA Werbeagentur Frankfurt I specialized for Healthcare-Communication. In 2011 I graduated as Business Coach at the EBS, Oestrich-Winkel. 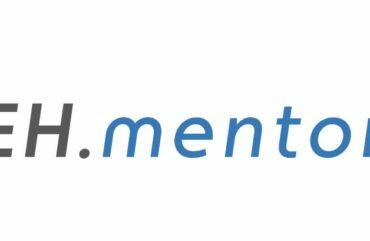 After graduating as a media manager with specialization in online marketing, I started my professional career in 2011 as Online Marketing Manager at DocMorris Kooperationen GmbH. 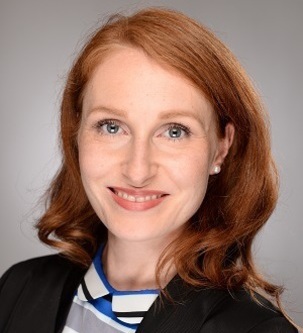 In 2013 I joined Teva ratiopharm GmbH as Project Manager Digital and was in charge of the main digital marketing projects of the Innovative Medicine Business located in Berlin. I was appointed to an internal high potential program called “Zukunft durch Potenziale” at Teva ratiopharm GmbH which I successfully completed in 2015. After that I was promoted to Digital Strategy Manager and developed digital innovation projects. Since 2017 I am responsible for the digital content strategy of the entire Pfizer Innovative Health division. 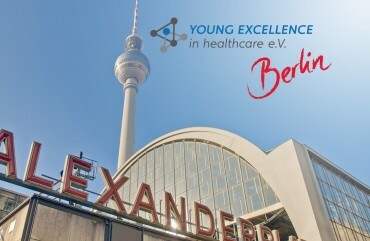 I volunteer as member of the Executive Board of Young Excellence in Healthcare e.V. (YEH) since 2018 and support the Berlin Chapter of the Healthcare Businesswomen’s Association (HBA). Additionally I am part time self-employment as content creator in digital marketing. Recap Berlin: Zahlen, Daten und Fakten! Recap Hamburg: Pharma 2020 – Neue Wege im Business? Netzwerktreffen in Hamburg: Pharma 2020 – Neue Wege im Business? More Business decisions occur over lunch and dinner than in any other time, yet no MBA courses are given on the subject. For more details on our events, please click on the images below. 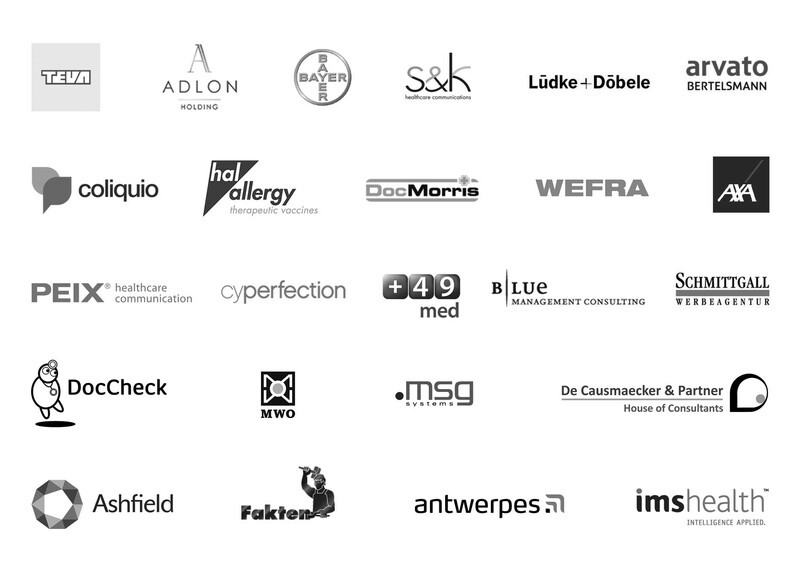 All our events are accompanied by our exclusive media partner Pharma Relations. 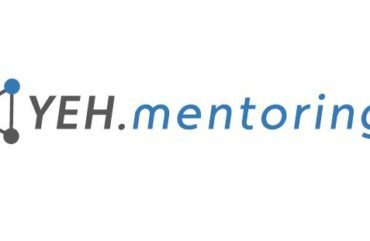 We are proud to finally announce our Mentoring-Program and are delighted to offer our members a state of the art possibility to become a mentee of renowed experts and inspiring personalities. 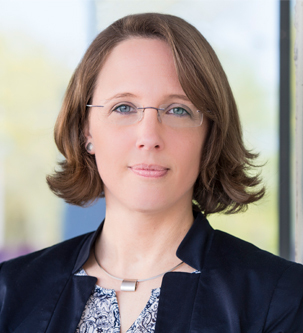 Daniela Kahlert ist Leiterin Marketing & Verkauf Labordiagnostik der Roche Diagnostics Deutschland GmbH in Mannheim. 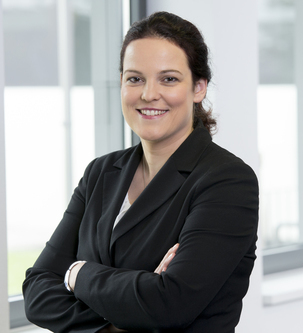 Sie begann ihre Karriere bei Roche 2002 als Trainee im Management Start Up Programm. Im Anschluss übernahm sie verschiedene Positionen im Verkauf mit zunehmender Verantwortung innerhalb des Bereichs Labordiagnostik, bevor sie 2015 die Leitung des Marketings im Bereich Labordiagnostik übernahm. Daniela Kahlert hat Betriebswirtschaftslehre an der Ludwig-Maximilians-Universität in München studiert. 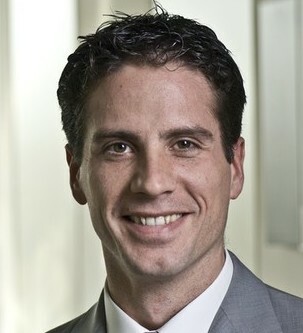 Christoph is a Senior Principal and the Analytics & Local Consulting Lead for Germany and Austria. 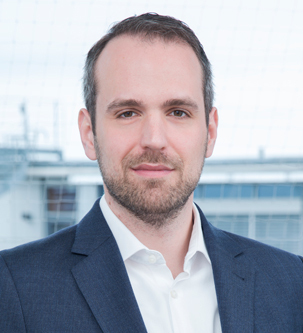 Christoph joined IMS Health in February 2011 and has experience in pharma/ diagnostics marketing and sales consulting and a solid understanding of strategy development and management consulting. 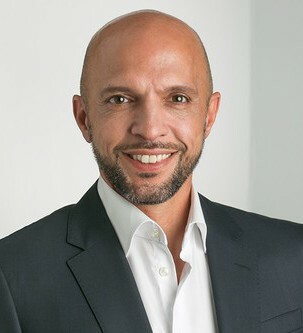 Prior to joining IMS Health, he worked 10 years at Roche Diagnostics in different management functions in Marketing and Business Development, focusing on topics such as marketing and strategic planning, portfolio and launch management, commercial affairs as well as partnering (mainly lab diagnostics). 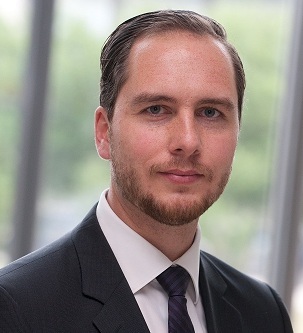 Christoph holds a European Business Administration degree from the University of Hertfordshire. He speaks fluent English, Spanish and German. 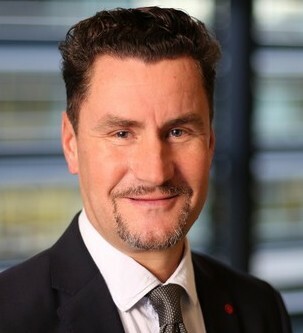 HR Direktor für die MSD SchweizSeine Stationen bei AMGEN Inc.
You want to know more? Are you ready to make your application? You have already budget responsibility. You have a passion for healthcare and want to shape the industry. If you are a high potential who is not fitting the criterias above, just send us your experiences and we will see. Are you ready to make your application? Some Facts about Young Excellence in Healthcare? Every event is supported by several well known companies. If you interested in sponsoring us or our events, if you are seeking new talents or interested to conduct market research, please don’t hesitate contacting us. CMS Hasche Sigle - Germany's leading law firm - is our partner concerning all legal aspects and helped us to establish our professional organization Young Excellence in Healthcare e.V. Furthermore Pharma Relations is our exclusive media partner. Interested? Email us and we'll get back to you within days. For all applicants: we will assess if your curriculum vitae fits our requirements. Done with love. November 2013. Impressum.